Kingdom Cheddar | Why Organic? Organic is a guaranteed standard. For a product to be called organic, it has to be produced according to the strict USDA organic standards. This isn’t just what we think…it’s the law. The high welfare standards require that cows be allowed to graze on open pastures, and never housed continuously in barns. 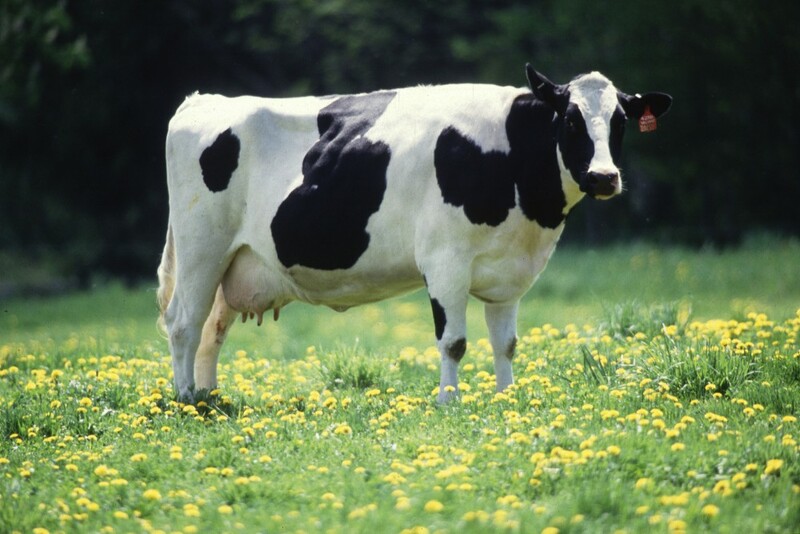 Organic cows must eat a natural, grass-based, 100% organic diet, and not be pushed beyond their natural limits. Our dedication to these organic principles helps us produce some of the most pure and natural milk you can find, all the way from grass to glass. Our farms are positive, encouraging places that work in harmony with nature. Crops and local wildlife are nurtured and used as natural assets to feed the land and prevent illness on the farm. Our cows are free-range. They spend most of their time roaming, eating and dozing outdoors, and only come in when the weather’s bad. • Farming that works with nature for maximum biodiversity.